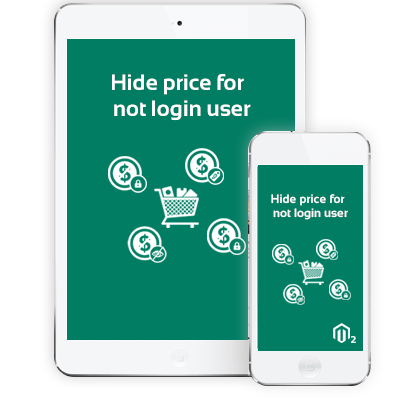 Set hide price for not Login Users. After login user can show price and add to cart button of the product. Easy to use and install by admin. After Login redirect same page. Increase registered customer in website.